Most people have heard of Beverly Hills. Many people think that it is a city in Southern California that is only inhabited by rich people, but the actual truth is that there are well over 34,000 people who call Beverly Hills home. And not all of those 34,000 people can afford to shop on Rodeo Drive. Many residents of Beverly Hills have needed at one time or will likely need to engage the services of a locksmith in order to have their locks replaced. It is just a part of life. 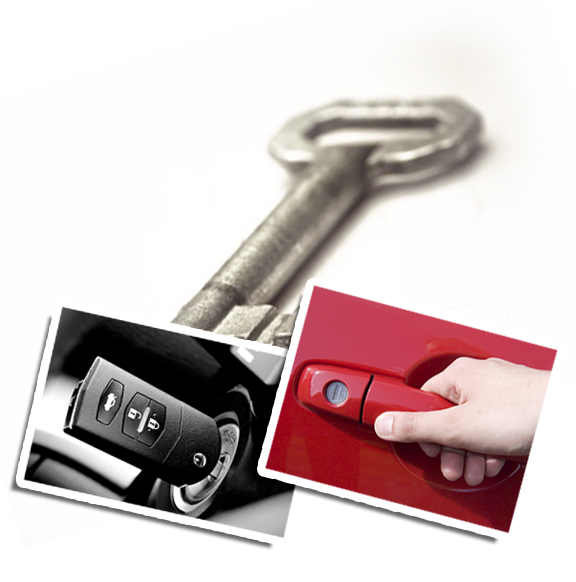 The good news is that Locksmith Beverly Hills is here for all of your lock needs. There are many other services that we provide to the residents of Beverly Hills. We do not just tackle door locks, we also can help with cabinet locks and file cabinet locks. So, if you have a filing cabinet that you accidentally locked or you do not have the key for, give us a call and we will be able to get the lock open for you. We can also handle security door locks. Since this type of lock fix is delicate in order to preserve the security door lockset integrity, it can take extra time to fix this lock problem. We will do our best to get this lock fixed for you, but we can make no guarantees when it comes to security door locks. If the problem is simple, we will be able to fix it. The more complicated the issue, the higher the chance goes up that we will have to just replace it with another security door lock instead of fixing the one you already have. No matter what your lock and key needs are, if you live in the Beverly Hills, CA area, you should give us a call here at Locksmith Beverly Hills. We are here 24 hours a day to help you with all of your lock and key problems. Since we are a local locksmith company, we will get to you very quickly in order to get your lock and key needs squared away so you can either go about your day or go to sleep and rest easy.